Recently, one of the disc jockeys at a local Christian radio station was praying on the air during one of the station’s regularly scheduled moments of prayer. I forget exactly what the point of his prayer was, but I remember him quoting Psalm 23:4 and thanking God for His rod and staff. I suddenly stopped praying along with him when he said this because it occurred to me that I don’t really have any idea what the psalmist meant by “rod” and “staff.” It’s just one of those odd things in the Bible that don’t intuitively make sense when I read it. Has this happened to you? From Scripture’s verbal retellings to being written in Aramaic, then Hebrew, then Greek, then every other language on earth, somewhere along the way the meanings of certain words have been lost in translation. It makes sense. It’s like playing telephone for over 2,000 years ̶ somehow something is going to be misinterpreted by us twenty-first-century readers. Another problem is that much of the terminology was written for an audience that’s long gone. As an example, many of Jesus’ parables are commonly misunderstood today simply because we’re not familiar with the vocabulary of His time. Those who heard Jesus speak back then understood Him completely. But for us, not so much. I’m sure they would have a hard time understanding the way we speak today too (“Cell phone? What’s a cell phone? And for that matter, what’s a phone?!?”). So, when I heard again those words from Psalm 23:4 about the staff and rod, I knew I needed to know what God was trying to tell me. And, I found it’s true ̶ they really are a comfort. Here’s how. The staff the psalmist refers to can have several meanings depending on how it’s used. In Old Testament times, the staff could be a scepter, walking stick, crutch, or some kind of support or prop. 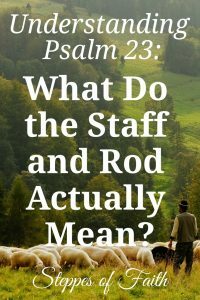 For Psalm 23, the staff is two different things. A Staff Gives Rest. Psalm 23 starts right off with equating the Lord with a shepherd (“The Lord is my shepherd; I shall not want.”). So, we know immediately we’re talking about shepherding tools. A shepherd might use a staff as something to lean on in case the ground is not dry or safe for sitting or for support when he needed rest during long shifts tending the sheep. For us today, the staff serves as a symbol that we too can find rest when we lean on the Lord. When we lean into Him, He’ll lean into us. He is both the shepherd and the staff supplying all the rest we need when we lean on Him. The Staff is a Guide. The staff was also used to guide sheep across open fields and along rocky hillsides. It was a handy tool for making sure they stay on track. Though the shepherd might need to leave the 99 to find the one, I would bet he would rather keep the flock together. The Lord’s staff still guides us today in every area of our lives. Look back a few lines in Psalm 23 to verses two and three which say, “He leads me beside the still waters…He leads me in the paths of righteousness for His name’s sake.” The staff leads us to places where we can find peace and restoration amid the chaos in our lives, both day-to-day and in the long seasons. The staff also leads us on the paths where we should be so we can make better choices for ourselves and our families. Our decision-making abilities and Christ-like behaviors are all dependent on God’s staff. Without it, we would never find rest, feel peace, or know if we’re heading in the right direction. The rod is perhaps one of the most misinterpreted words in the entire Bible. It is often used by many parents to justify their use of spanking. That’s a topic for another time but let me point out that is not what God meant by “rod.” It is not a tool for correction or discipline, it’s a tool of protection and a symbol of love. Here’s how. The Rod is Our Protection. Most of us picture a rod to be a long, hard stick of some material. For a shepherd, the rod isn’t a long stick but rather the curly end of the staff. The rod was used to pull sheep out of dangerous or unfortunate situations such as if a sheep was caught in thick brush or had fallen into deep water. The rod was also used to defend the sheep against predators. Since sheep aren’t very smart, it was up to the shepherd to adequately defend his flock, so a nice long staff with a thick, curly rod on the end made for a solid weapon against any enemies. 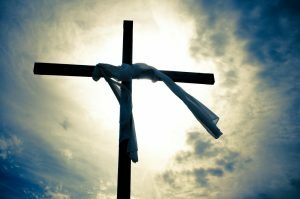 In this way, the rod is a symbol of God’s protection. 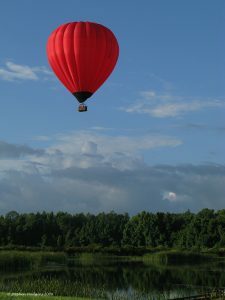 As a Symbol of Love. I found another purpose for the rod that I didn’t expect. I will warn you that I can’t prove what I learned is true, but it makes good sense to me so I’m passing it on to you. Apparently, most shepherds used their rods as a means of counting their sheep. In Leviticus 27:32, a rod was used by the priests to count the tithe. Shepherds used this same methodology to count their flock. The shepherd would hold out the rod end of the staff and have all the sheep pass under it one at a time, counting each animal as it passed. Keeping count was mighty important since they were traveling the countryside so much. If you’ve every chaperoned a school field trip, you know what I mean. It’s super important to make sure you have an accurate head count at all times or else madness ensues. What does counting mean for believers? It means God lovingly acknowledges us, He counts us as His own, as a part of His family when we pass under His rod. He offers us assurance of His continual presence and protection when we follow Him wherever He leads us. So, passing under His rod is not a method of discipline or correction but rather a source of great comfort and faithful love. When we read all of Psalm 23, we instantly get the gist of it even if we don’t understand the first-century vocabulary. The entire Psalm illustrates God’s unrelenting love for us and how He shows us that love. Verse four, in particular, should stand out to us, though. 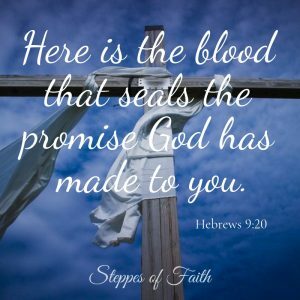 Knowing more about the shepherd’s tools and how they are used should give us great hope and encouragement no matter what our circumstances may be. The staff and the rod are a part of the same tool, both working together in God’s gentle hands to remind us of His everlasting faithfulness and love. As children of God, we can take a deep breath knowing He is always with us, always protecting us, always guiding us, and always offering us a place of peace and rest. What was your understanding of God’s staff and rod? How else can we apply its meaning to our lives? Feel free to leave a comment below or you can contact me here. 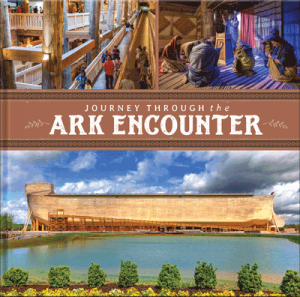 Let’s continue exploring the Bible together! 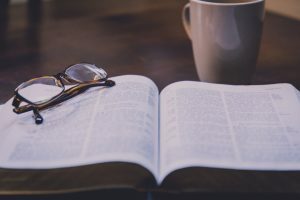 If you’re interested in learning more about Psalm 23 and what it all means, I found a great website called Study Light that offers commentary from a variety of pastors and ministers about any verse in the Bible. They also have some good study tools including dictionaries, maps, language studies (in Greek, Hebrew, and Aramaic), reading plans, and devotions. 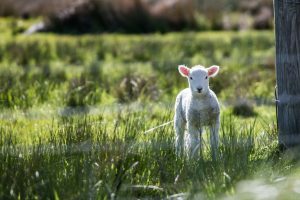 Here’s the link to their commentary on Psalm 23 (not an affiliate link), but I encourage you to poke around and see what else they offer to deepen your understanding of the Bible. Glad I could help, Jean. Thanks for stopping by. God bless! Praise the Lord! I’m so happy for you, Melissa. I had heard of that particular truth about the shepherd breaking the lamb’s leg after he left the 99. 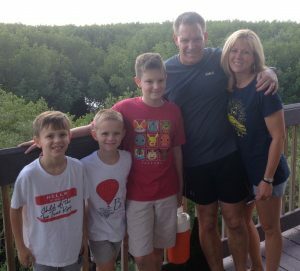 I’m so thankful he did the same thing to me after my divorce (now gloriously remarried). I’m so sorry about your daughter. God has a way of getting our attention, doesn’t He? There’s a great song that says His grace is chasing us and He never stops chasing. That’s how much He loves us. He relentlessly pursues us. If it takes breaking us to get us to stop, then I am forever thankful. He does carry us through the healing, as you say. And He continues to be faithful through every situation. Your comment is so beautiful, Melissa. Thank you for sharing your testimony. I’m so glad you stopped by. God bless you, my sister.